For help with payroll management in Huddersfield, why not let Mann & Associates take a look? Call now on 01484536503. Starting a new business? You'll need our company secretarial services! Need help with payroll management? It’s not just a case of handing over cash. everything has to be presented to the HMRC and then there’s all that paperwork involving payroll reports and payslips. And that’s without getting into the nitty gritty of tax, national insurance and student loan payments. Why not look at the payroll outsourcing with Mann & Associates? 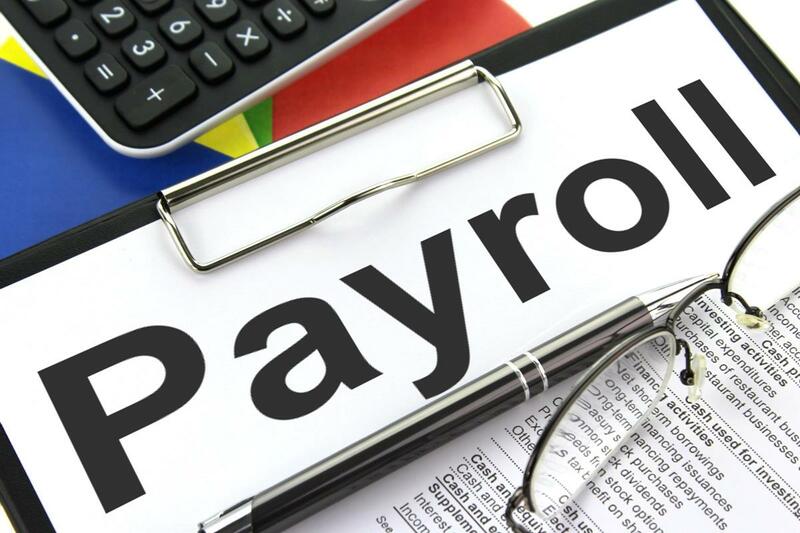 Payroll outsourcing is the answer? Our professional team of accountants can take all that work off your hands so you don’t have to worry about it. We can set up a payroll processing system that suits you, with automatic transmission of all relevant data to the HMRC. We’ll get the paperwork sorted and do all the numbers crunching where things like tax and national insurance are concerned. Mann & Associates © 2013-2019 | All Rights Reserved | Do not copy any content (Including Images) without our consent.